India has an upper and middle class that is getting richer but the poor (and especially those living in rural India), struggle to earn a decent living. The only way out of this poverty is education and economic independence. This is exactly what Women on Wings is trying to achieve for rural India. Sharing knowledge and experience with business leaders and social enterprises, to increase the women workforce in rural India, is what bring about this change. To create one million jobs in rural India, is what this wonderful organisation is working towards. 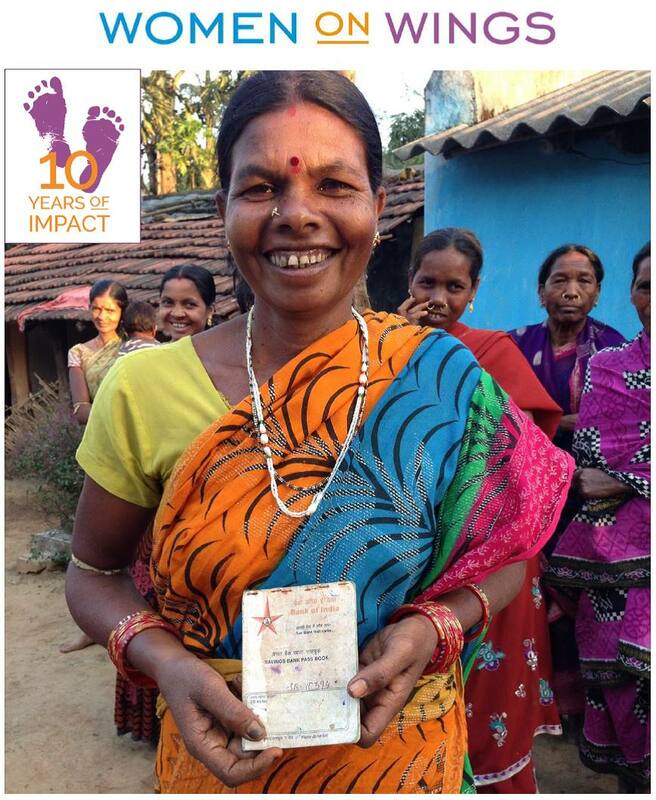 Empowering women, giving them financial independence, breaking the cycle of poverty and an improved life for their future generations is what drives this organisation. 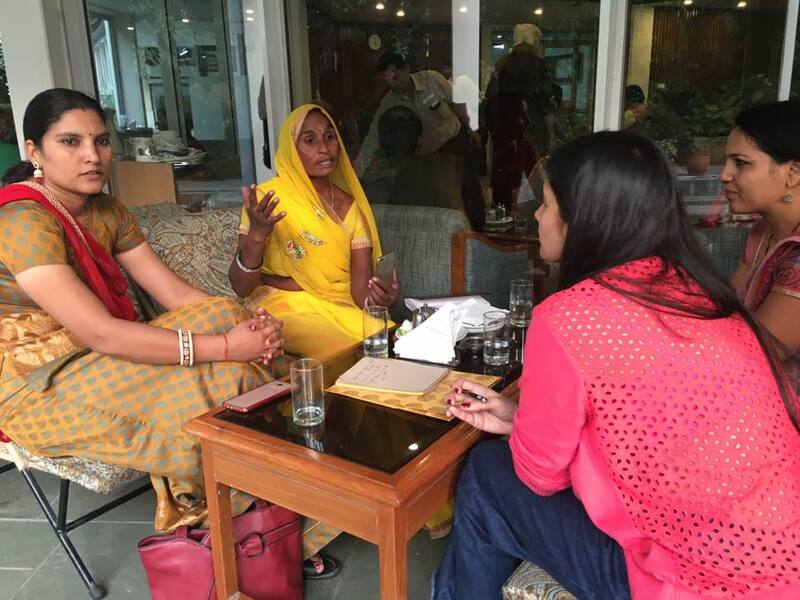 Their expertise is in creating business models for women in rural India by supporting businesses and helping them to be profitable. How have Women on Wings helped organisations? 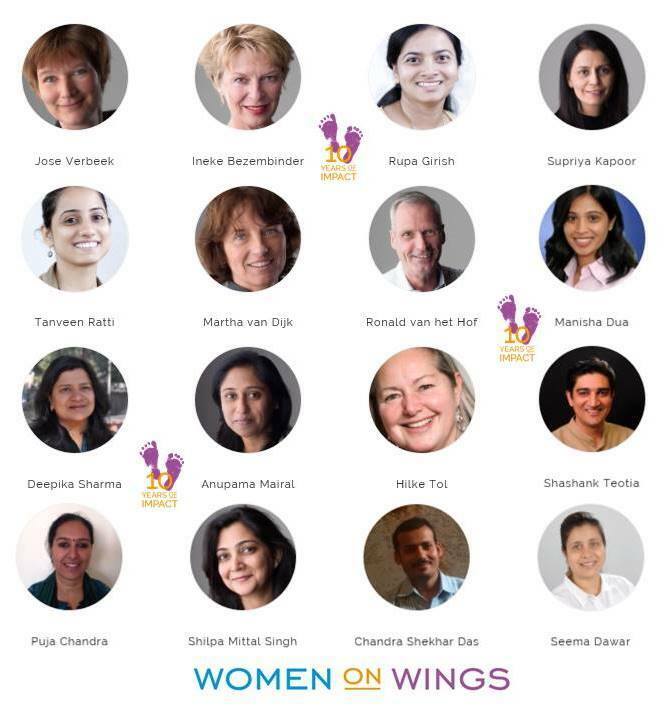 Women on Wings, with its panel of experts, located in India and the Netherlands , is making a difference to lives of women, every single day. Women on Wings primarily brings business knowledge. Sharing their expertise with their business partners in India, social enterprises employing women, in areas such as business strategy, sales, business planning, finance, supply-chain and more, is what they do. The main objective is to make their business partners work more efficiently and be market driven whilst being profitable. This would aid in creation of more jobs and provide a better livelihood for women in rural parts of India. What is the result of Women on Wings? better livelihood: improved nutrition, health and education for children. On September 25, 2017, Women on Wings celebrates its 10th anniversary. But the journey continues! Like they say, ‘every little helps’! Do what you can to make Women on Wings achieve their goals, because in this, is a victory for humanity. How brilliant and amazing are all those organisations and individuals who are giving up their time and happily share their skills and knowledge to help change lives of women, thus bringing about big changes to entire communities. ‘Be the change that you wish to see in the world’, said Mahatma Gandhi and Women on Wings is giving us all an opportunity to put his words into practice. Make a difference, Be Notjustashopper!